Sohairah Builders aims to provide you best service along with comfort.Fine living and prime location both stand eternally transformed at Sohairah Towers. High-ranking luxury living in the heart of the city that has been conceived, designed and refined to transform a place to live into space for life. 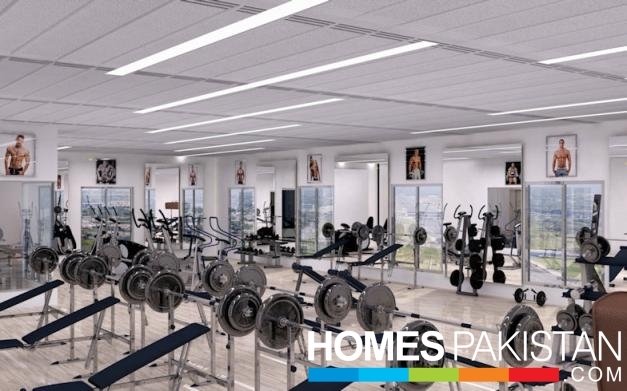 The serene environment within the community is invitingly unique and immaculately balanced to turn into a throbbing new heart of Karachi. 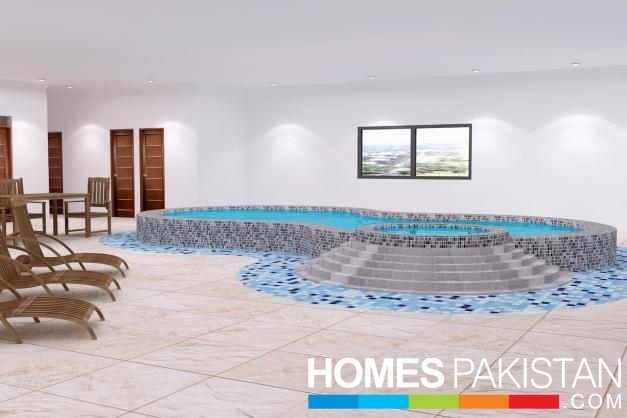 Sohairah Towers is the ongoing residential project in Karachi by Sohairah Group Builders & Developers Private Limited. Sohairah Towers is offering 3 bedroom or 5 rooms apartments for sale. 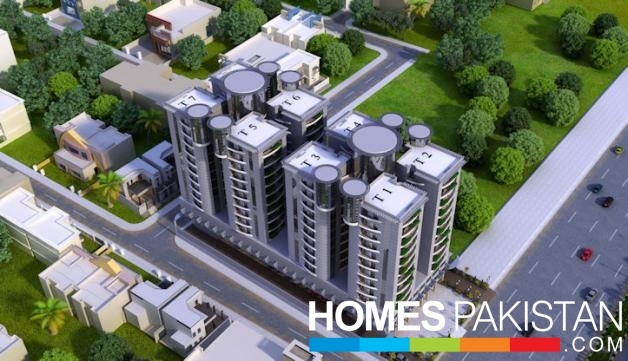 Flats in Sohairah Towers can be booked on cash payment and also on easy installments of 3 years. 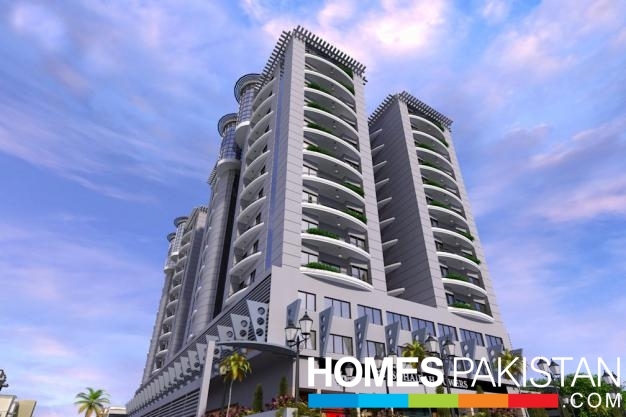 Sohairah Towers is one of the best new housing schemes/developments of Karachi due to the state of the art planning, top location and provision of all modern amenities. 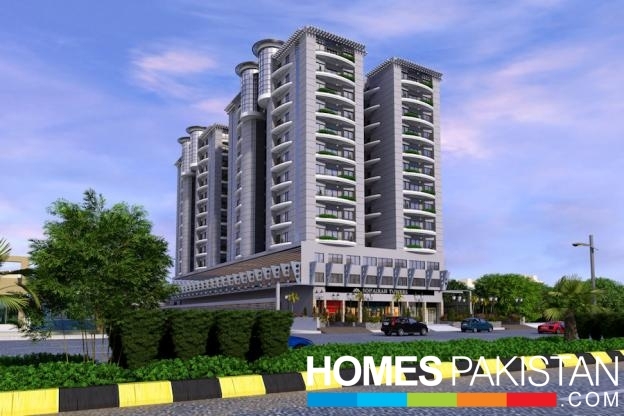 Sohairah Towers is ideal for living and investment purpose in Karachi. A concept that incorporates the most basic human needs for space - from ample storage to ease of movement. Your Bedroom embodies a layout design that presents a fine combination of class and comfort. Planned with full cognizance of the modern-day reality that a bedroom is just not a space to sleep in but a private nook where an individual or a couple is able to spend some time in seclusion. 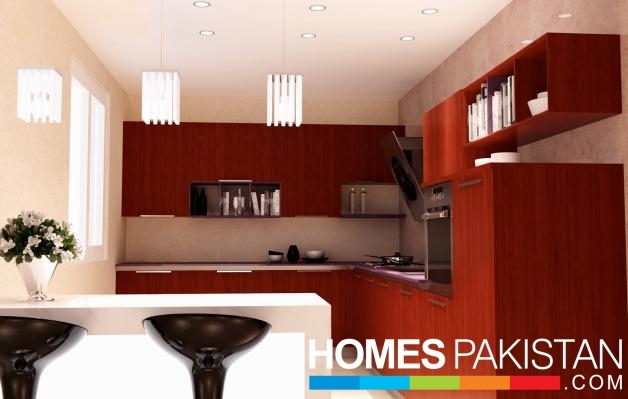 The Super-Luxury Apartments at Sohairah Towers comprise of 5 rooms. 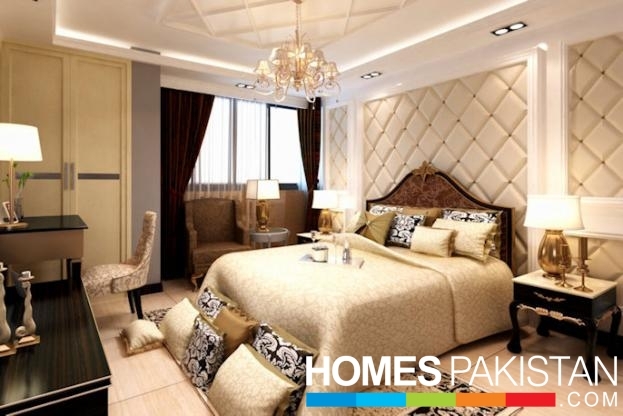 Spacious drawing room, lounge and bedrooms fulfill the accomodation needs at these apartments. Pure drinking water is the need of everyone. We will provide our occupants RO treated pure drinking water through separate lines to every flat. Forget load shedding, we will provide you uninterrupted power supply through our powerful generators. Fire Fighting System will be installed on every floor and regular training sessions will be arranged to use the equipment for self-defense. Modern and stylish Open American Kitchen, with proper ventilation system, makes your cooking experience an extremely pleasant activity. 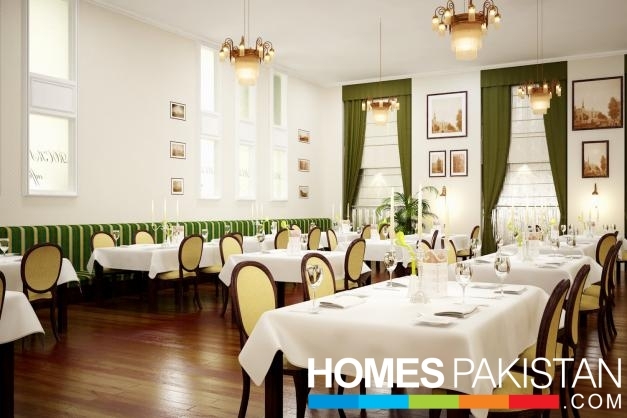 Incorporating all latest features and trends, designed to ensure that from preparing simplest of daily meals to elaborate feasts and festive cuisines everything is conveniently accomplished. Elegantly designed drawing room, reflecting class and distinction, with the entire architectural details highlighted, all set to honor and please your guests. Creating an overall environment that truly represents the warmth of your hospitality and a peasant setting to provide your guests some quality time. Plot No.A0-28, Sector 25-B, Survey No-82, De Sonal Scheme No. 33, Karachi.